It’s that time of the year again when the hot scorching sun makes everybody take off to the nearest beach to take a plunge in the cool and soothing waters of the sea to quench the summer heat. But where to go? How much will it cost and how can I make my reservations safely and conveniently? Worry no more because Batangas Beach Houses will take care of that for you. 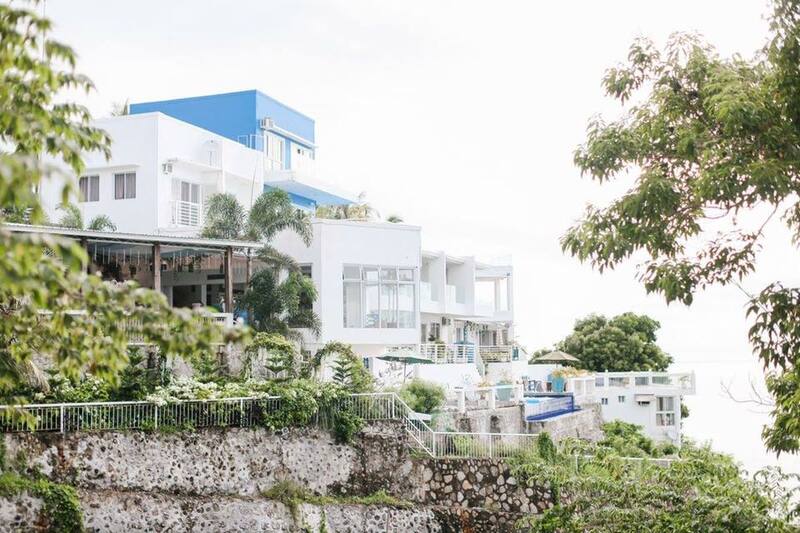 Batangas Beach Houses offers you a wide assortment of beach houses located around scenic coast lines of Batangas that are available for rent for your short or long time requirements. Browse our gallery and take your pick of Beach Houses for rent that fits your needs and your budget. Everything you need in choosing and booking your home away from home is all right here. We are your virtual reservation desk, your dedicated online booking and reservation specialists, giving you 100% hassle-free and convenient Online Booking and Reservation process. Our booking and reservation platform provides fast and reliable processing enhanced by our dedicated online booking and reservation specialists who are more than happy to attend to your requirements. So what are you waiting for? Plan your Batangas dream vacation you’ve always dreamed of and book your reservations with us hassle free and right at the convenience and safety of your home or your office. Enjoy the Freedom. Experience Batangas. Modern Beach House with Spectacular Panoramic Ocean View. 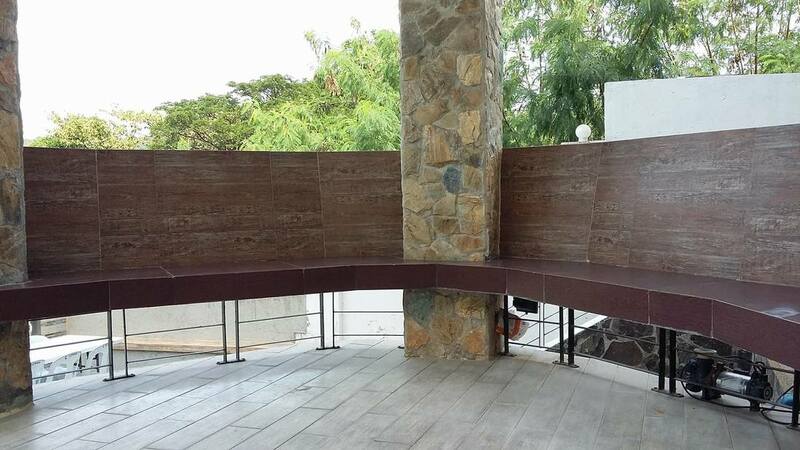 A private beach mansion overlooking the best sea view in all of Batangas. A fabulous four-bedroom four storey house situated in Terrazas de Punta Fuego, Perfect place for Events or a brilliant weekend getaway. Live and enjoy the unique ambiance, natural settings and the fantastic view of other islands. It is over looking the Isla Verde and the island of Mindoro. Who does not love the sea? The beach is a place of healing and joy. The salt cleanses us and the sun embraces us in its warmth. The ocean heals the heart, mind, and soul... Be an Explorer. The universe is filled with wonder and magical things! Check out our Batangas Beach Houses Property Listings and book your dream vacation house with us today! FOR PROPERTY RENTAL OWNERS: Every phone call is important to your business! Let BBH Handle your Online Reservations and Bookings. BBH is best alternative to your property and in-house reservation department; providing superior quality online booking reservation services and exceptional customer support. prices. Contact us for more details. 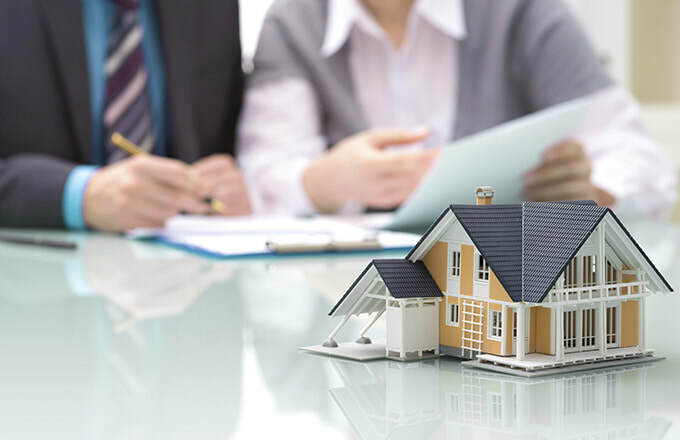 Our team would guide you every step of the buying process. The buying is as smooth as it can get. FOR THE SELLERS: We offer lucrative beach properties for sale opportunities. to safe, affordable, and reliable transport.